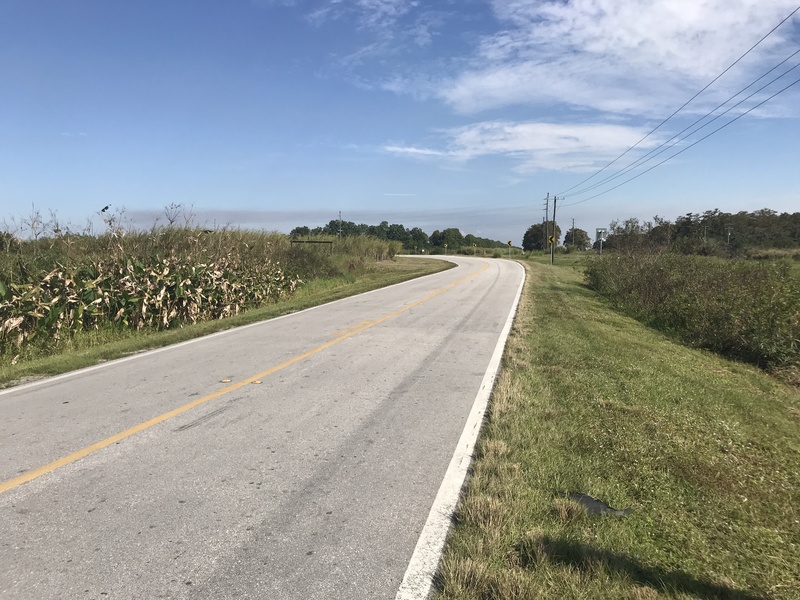 KCA received great news on January 15 when it was selected by Hendry County to provide safety improvements on several curves along CR 835 including Rogers Curve, Saunders Curve, Blumberg Curve, Jackman Curve, and Southern Division Curve, as well as Duck Curve on CR 846. Improvements include upgrading the warning signage at all curves, constructing paved shoulders, upgrading pavement markings, upgrading and adding guardrail, correcting superelevation, installing advanced warning signage, and installing lighting. Enhanced curve signage and warning in accordance with the Manual on Uniform Traffic Control Devices (MUTCD) will be designed to boost safety at the six curve locations. Existing signage will be replaced with reflective signage that has better visibility at night. Additionally, shoulder and edge line rumble strips will be implemented at all six curve locations to enhance the visibility of the curve. Congratulations to the pursuit team including Adrienne Wisdom, PE, Project Manager; Paul Wingard, PE, LEED AP, CGC; and Rick Arico, PE. A big thanks to all that helped with the preparation of this proposal and the marketing efforts that contributed to this win!